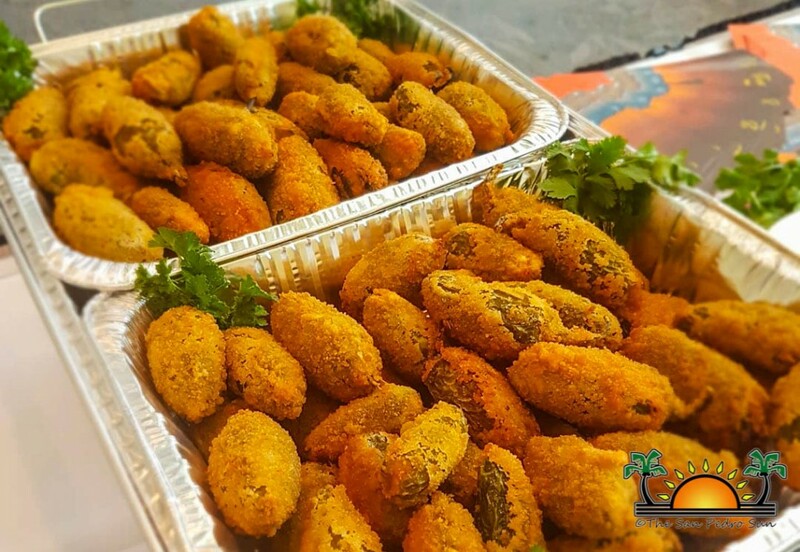 Eight Chefs showcased the best of Belize’s culinary delights during the second annual See and Taste Belize Festival held on Saturday, October 7th. Hosted by the Belize Consul in Miami, Florida in collaboration with the office of the Special Envoy of Belize, Belize Tourism Board (BTB), Flavors of Belize, Belize Trade and Investment Development Service (BELTRAIDE) and the Florida International University’s (FIU) School of Hospitality Management and Tourism, the event drew a crowd to promote Belizean cuisine as well as fund raise for worthy causes. 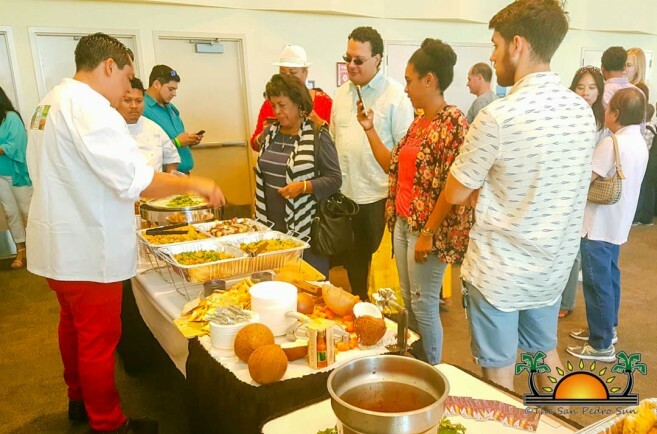 This year’s culinary ambassadors included Cayo’s Kevin Chi of Sleeping Giant Rainforest Lodge; Dean Uren of It’zana Resort and Residences; Belizean Master Chef Sean Kuylen; Yolanda Castillo of Garifuna Flava Restaurant in Chicago, Illinois; and San Pedro’s Sylvia Eiley of Wataview Vacation Home; Jennie Staines of Elvi’s Kitchen; Luzminda Montero of El Fogon and Samuel Gonzalez and Hugo Meyer of Rain Restaurant and Rooftop Terrace. 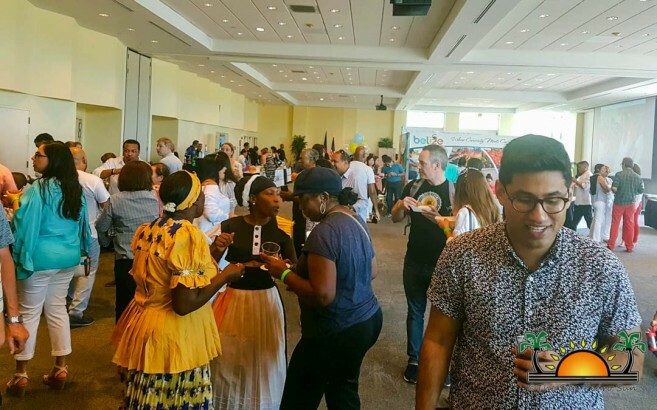 This year’s event kicked off with a welcome reception dinner on Friday, October 6th from 6PM and 9PM at the FIU Biscayne Bay Campus. For a cover charge of $75, attendees enjoyed a special prepared plate from each chef presented during the sit-down dinner. 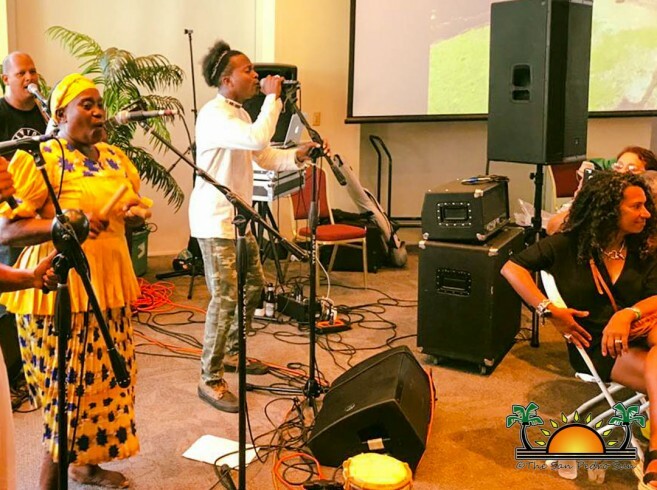 The night was accompanied by music from the Marimba Academy and guests had the opportunity to meet the partners and sponsors of See and Taste Belize. 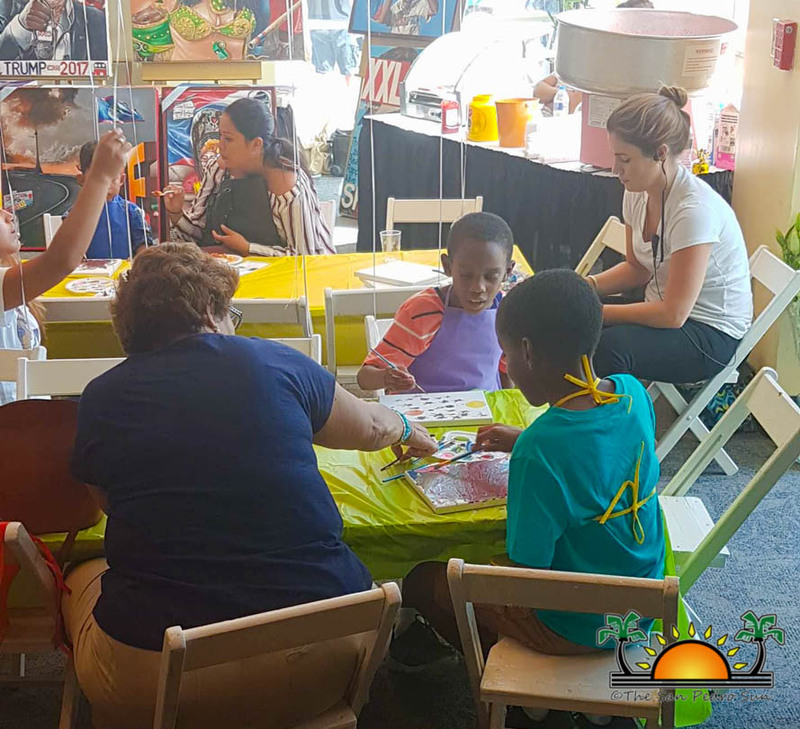 The main segment of See and Taste was held on Saturday, October 7th from 10AM to 5PM. 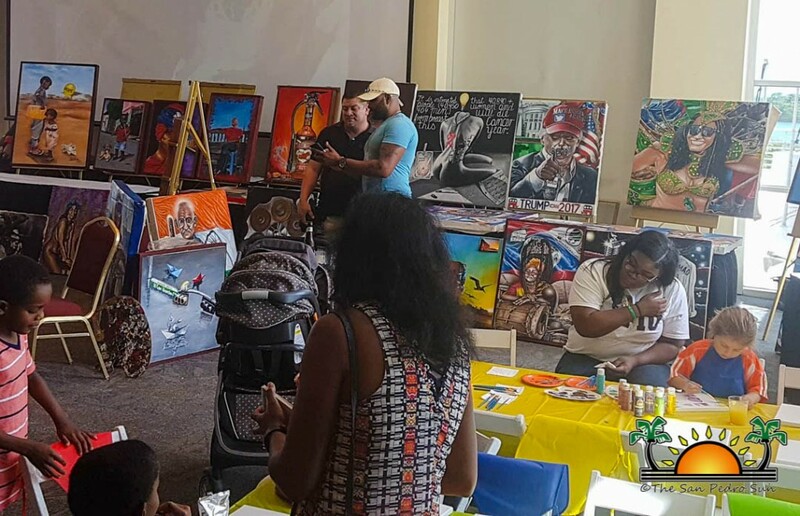 Admission ranged from $40 to $100, with attendees enjoying Belizean dishes from each chef, music by the Marimba Academy and the Garifuna Collective, as well as art activities and silent auctions. 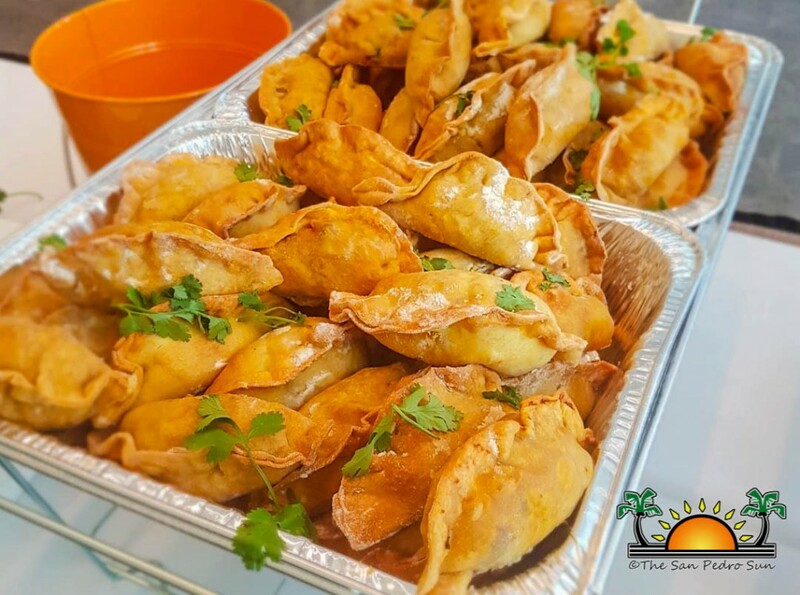 Food options varied from Elvi’s pork tacos to Rain’s rice and beans empanadas and even Garifuna specialties such as hudut. The best part of the event was that proceeds benefited the betterment of Belize. One of the beneficiaries of See and Taste Belize is the Inspiration Center, a non-governmental organization providing physical and speech therapy, community-based rehabilitation, basic medical services and social support for the holistic care of children with special needs and their families. Proceeds this year will also go towards the construction of a Pediatric Intensive Care Unit (PICU) at the Karl Huesnuer Memorial Hospital (KHMH). “Although the KHMH is the national referral hospital for the children in Belize, it does not have a Neonatal Intensive Care Unit (NICU) nor a PICU to properly care for newborns and infants. The unfortunate result is that, for the children who survive, they still struggle to recover from regular childhood illnesses hindering their development due to a lack of treatment options; children with cancer and other diseases, needing tertiary care have to be airlifted to neighboring countries for urgent medical treatment. 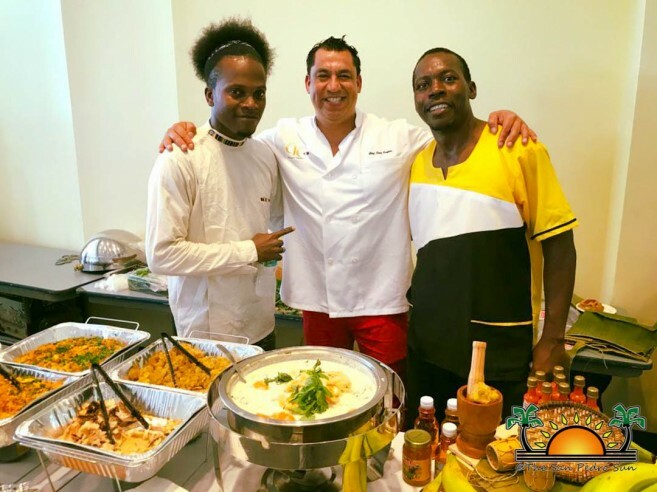 The costs are catastrophic and in many instances, debilitating to the families who cannot afford these expenses,” said the organizers of See and Taste Belize. In addition, See and Taste conducted its first toy drive to benefit children and families in Belize. “This effort helped to make Christmas a reality for hundreds of children from the Saint Martin de Porres Parish in Belize City. We collected and distributed many new, unwrapped toys to children in need,” said organizers. Congratulations to the chefs and organizers who made this event possible. Big thanks to all those who attended and supported Belize’s development.